Rinse-Free is the innovative car wash shampoo that uses next-generation rinseless technology to safely remove dirt, filth, and grime from any car with no hose, no mess, and no scratching or swirling. Wash Any Car Anywhere, Anytime! 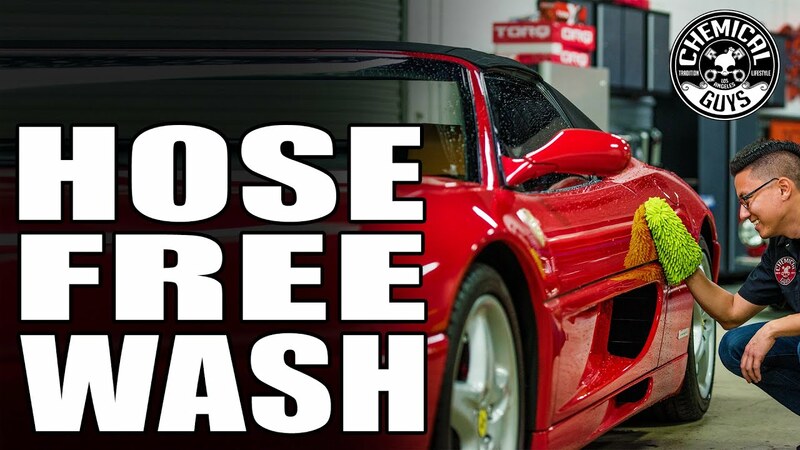 Clean any car in the dead of winter or blistering heat with Rinse Free! Washing with Rinse-Free only requires two buckets and no running water, so you can wash your car anywhere, including your garage. 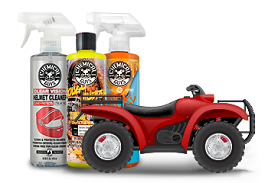 Remove dirt, dust, road grime, brake dust, bird droppings, road salt, and more with Rinse-Free. 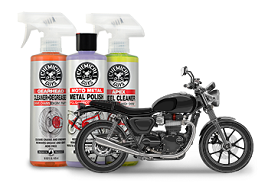 Use Rinse-Free to clean paintwork, metal, plastic, wheels, undercarriages, glass, and more! Dirt and contaminants block and scatter light, reduce reflection, and make cars look dull and uncared for. Rinse-Free not only gets your car squeaky clean, it also uses premium gloss enhancers to add tons of extra shine after drying. 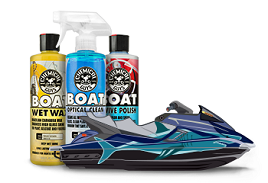 Slick synthetic lubricants and emulsifiers glide the mitt or towel gently over the surface to remove dirt and grime without scratching sensitive parts. Shake well and add 2 - 3 oz to 5 gallon bucket. Wash surface one panel at a time using a premium microfiber wash mitt. Rinse dirt from mitt in second bucket of clean water, then wring mitt out on the ground or separate catch pan. Repeat process over entire car until it is clean. Buff residue dry with a premium microfiber towel, or add a quick detail spray for added shine and reduced chance of streaks.